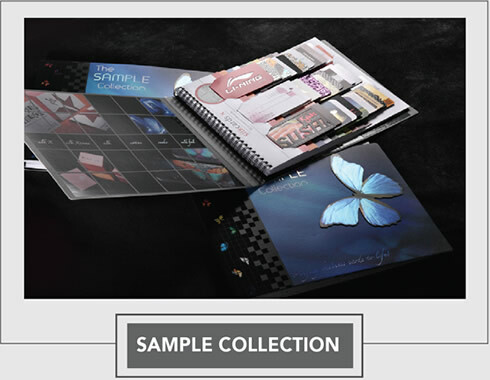 SILKCARDS Pro's Agency program enables print shops to offer world-class printed products to their customers. Are you a reseller of print media products? 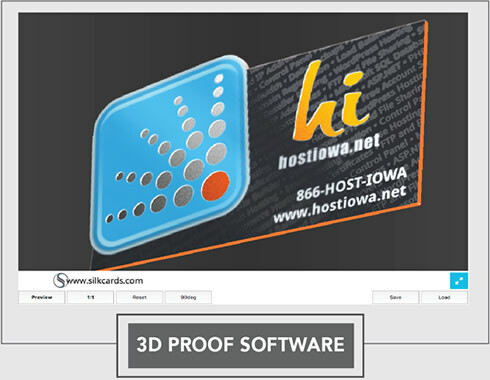 Are you able to submit print ready files?